PARIS (AP) — Nice coach Patrick Vieira is standing up for his beliefs in a soccer era increasingly marked by player power. During Vieira’s heyday as a powerful, ball-winning midfielder for Arsenal and France, very few opponents got the better of him. Now he’s leaving his players in no doubt who is in charge. Vieira took the rare step of publicly criticizing Allan Saint-Maximin after the winger declared himself unfit for Saturday’s match at Angers, which Nice lost 3-0 to drop down to eighth place and lose ground in the chase for a Europa League spot. Although it is Vieira’s first season coaching in one of Europe’s top five leagues , he clearly likes to tackle matters head on rather than use diplomacy. 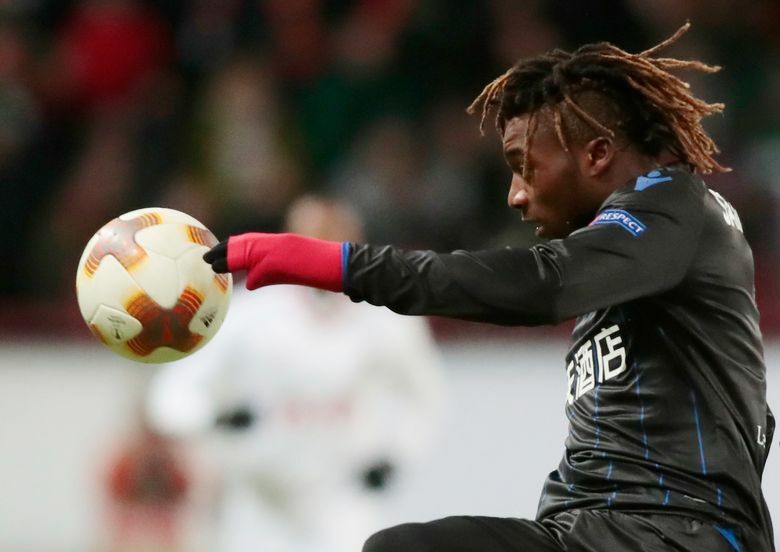 Upon hearing Vieira’s comments, the 21-year-old Saint-Maximin — one of Nice’s best talents — hit back. “I didn’t train all week because of my ankle. I only trained once with the squad on Friday even though my ankle was hurting and that I’m ill,” he said in a Twitter post, ending with a sarcastic “but I’m pretending” followed by a thumbs up. Saint-Maximin removed the tweet but then justified himself with more social media posts. After saying “the doc came to examine me at my place this morning, everything was evident” he said a simple telephone call from Vieira would have cleared things up. “I may have my faults but dishonesty isn’t one of them,” Saint-Maximin concluded. Vieira is twice Saint-Maximin’s age and, when he was playing, social networks did not exist. 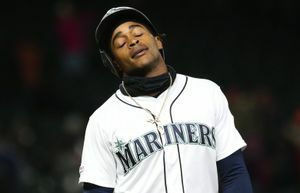 Perhaps players were more tolerant of decisions taken and criticism received. Even if they were not, they lived in real time and had no ultra-fast, tailor-made virtual platforms with which to express their grievances. But there could be other factors behind Vieira’s decision to publicly criticize his player. Nice has the second-worst attack in the French league with only 19 goals in 25 games, which perhaps explains some of Vieira’s frustration considering Saint-Maximin has scored six of them. Last season, Saint-Maximin set up seven goals and had a good understanding with striker Mario Balotelli. It was Vieira who persuaded Balotelli to stay when the Italy striker wanted to join Marseille over the summer, even after Balotelli did not show up for the first day of Nice’s pre-season training. Balotelli eventually joined Marseille last month , having failed to score in 10 league games for Nice this season after leading the club’s scoring in the previous two seasons. Vieira has clearly shown he is not afraid to be firm with players. But he may have let his heart rule his head in Saint-Maximin’s case. During a stellar playing career Vieira won three Premier League titles with Arsenal and four in Serie A with Inter Milan, as well as the World Cup and European Championship with France. Vieira was not defined only by his trophy cabinet. As a fearless player, and an inspirational captain of Arsenal, he was renowned for ignoring pain and playing through it. 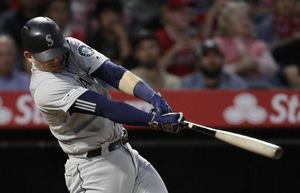 So much so, even, that he often returned early from injuries to play in important games. It endeared him to fans and forged his winning mentality, which is perhaps why he took exception to Saint-Maximin pulling out in the way he did. 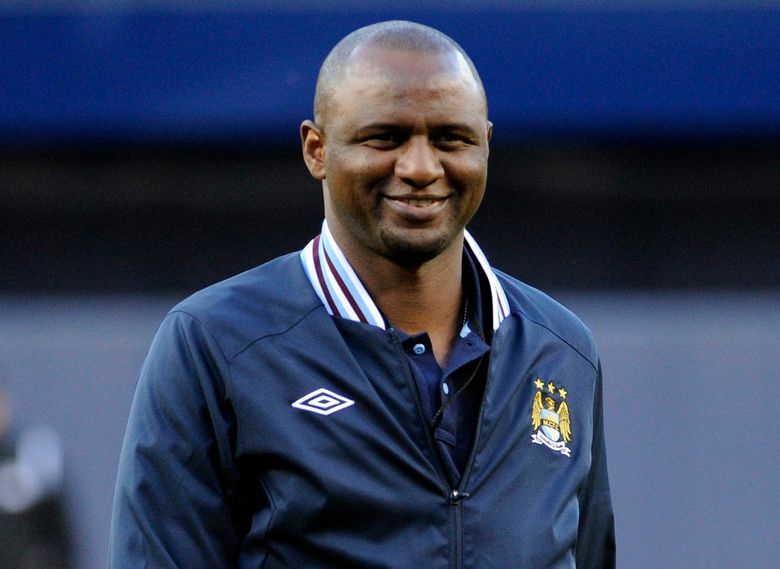 Vieira seemed to react more with the convictions of the player he was than the manager he is becoming.